out if orthotics can help relieve your discomfort or pain. Custom made foot orthotics are specifically made medical devices used to treat and prevent injuries related to foot and lower limb mechanics. 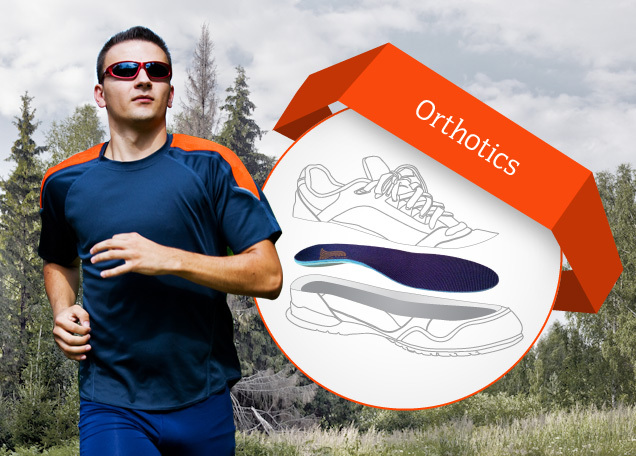 Orthotics are placed inside your footwear to help correct foot position, maintain or improve skeletal alignment of the body, redistribute pressure, increase shock absorption and improve general foot function. Custom made foot orthotics need to be custom casted, designed and manufactured for your specific individual needs. To achieve a truly custom made orthotic, a 3 dimensional cast or mold of your feet must be taken, a full assessment including a full history, gait analysis, and hands on biomechanical exam by a qualified professional must also be performed to achieve the most accurate result. How do they differ from drugstore foot inserts? There are a wide variety of foot inserts found at the local store, some of which may provide a little extra cushioning and comfort, whereas others, may provide some support along the inside arch of your foot. This support is very generic in order to accommodate the most number of people possible. 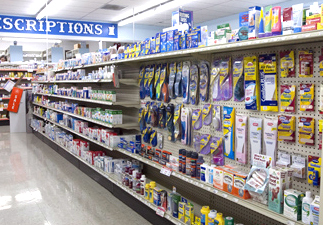 Though the generic over the counter option may work for some minor issues, it is important to be assessed by a professional to find out the cause of the issue you are having. Custom made orthotics are just that, an insert made specifically for you. They take into account your activities, footwear, anatomy, how your body moves, and various other factors not considered when purchasing over the counter insert on your own. Custom-made orthotics are prescribed by specific healthcare professionals which include physicians, podiatrists and chiropodists. They will diagnose whether or not an orthotic would be beneficial to your situation. 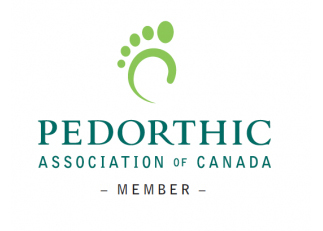 Many suppliers offer orthotics but Podiatrist, Chiropodists, Certified Pedorthists, and Certified Orthotists are recognized as foot care specialists and are trained specifically to assess, design, manufacture and fit foot orthotics. The prescribers and providers listed above are licensed and governed by either a provincial or national body and are subject to Standards of Practice. This, along with each body’s Code of Ethics helps ensure their accountability and your protection. Orthotics can treat a variety of conditions. These conditions occur because of biomechanical deficiencies. These deficiencies may be corrected with the appropriately prescribed exercises and therapy, however, at times our bodies can use the help of custom made orthotics to correct the biomechanical issues. Properly made orthotics are custom made to the support requirements of your feet. They gently help to support and maintain the normal balance and alignment of your body, helping to correct biomechanical deficiencies. Orthotics may be used in combination with physiotherapy, massage therapy and exercise therapy to provide a very effective multidimensional approach to getting you healthy. "@cancersociety: I wear #MyDaffodil for Mom. RT with response. http://t.co/9yBi3y2fsC"